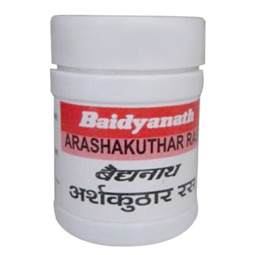 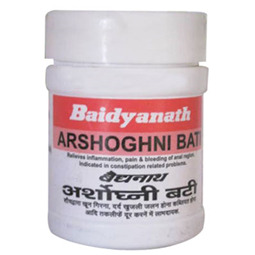 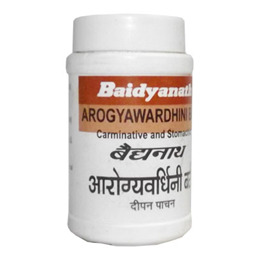 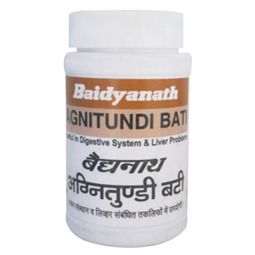 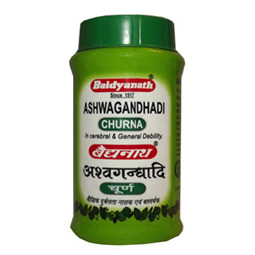 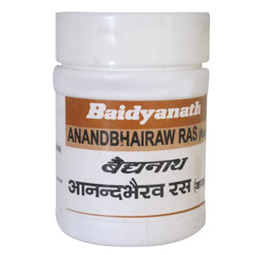 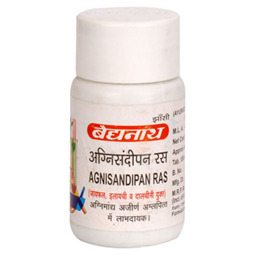 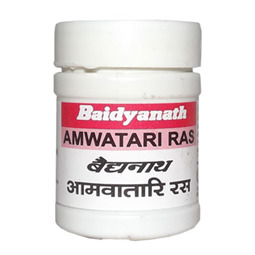 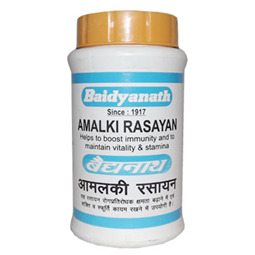 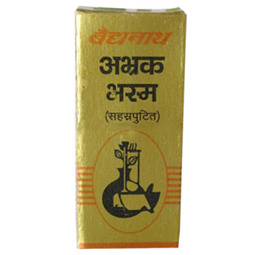 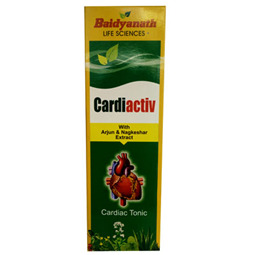 Active ingredients: Panchkol, Marich, Panchlavan, Yavakshara, Jeerak, Sajjikshar, Ajowan, Bach, Saunf, Hing, Chitrakmool, Jaiphal, Trijat, Vatsanabh, Parad, Gandhak, Abhrak Bhasma. 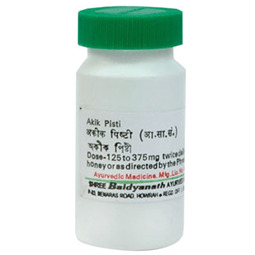 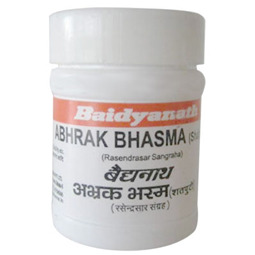 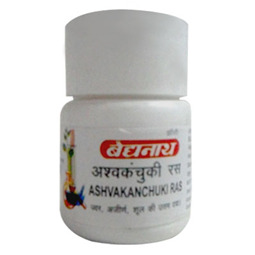 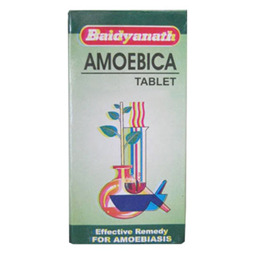 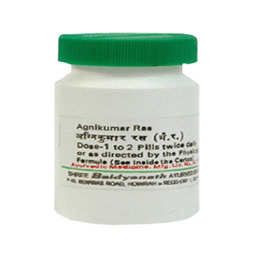 It is effective in indigestion, dyspepsia, colic and gastric trouble. 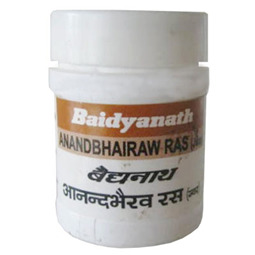 1-2 tabs. 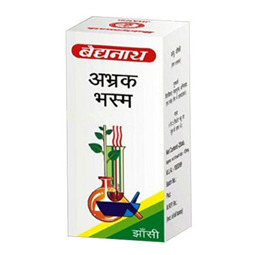 with water twice daily.